Cupertino company has updated its terms and conditions but is it enough? Apple has banned developers from selling health information to third parties in an update to its terms of service. 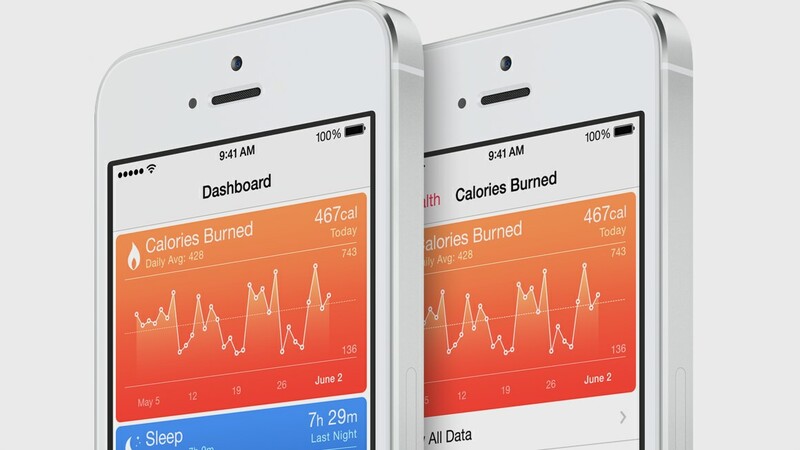 Health tracking is a major feature in iOS 8 and the Apple Health app will curate data from a wide range of third party apps and wearables – including the rumoured iWatch – putting all your information in one place. In a move to cover off the obvious privacy fears around health information being put in the hands of tech companies, Apple has changed its rules to ban partners from selling off the information from the HealthKit API. The terms now state that developers "must not sell an end-user's health information collected through the HealthKit to advertising platforms, data brokers or information resellers". However, Apple has added a clause that data given to "third parties for medical research purposes" is fine, as long as they get users' consent. As Wareable discovered in our investigation into the value of health data, information on your fitness and wellbeing can have tremendous value. If a company knows you’re trying to lose weight, you become a target for marketers. Apple’s safeguards are a welcome addition, but whether they’re enforceable is another matter. Of course, if a developer was found to be selling of data it could be banished from iOS altogether, but if data was legally passed to “medical research” bodies, who protects that data then? The potential for abuse is so huge that terms and conditions seem unlikely to keep user data sacred, and this is going to become an issue for governments over the coming years. We’d also like to see assurances from Apple that it’s not saving this valuable pool of user data for its own gain, but we expect to hear more on September 9. Are you concerned about your health data? Let us know in the comments below.